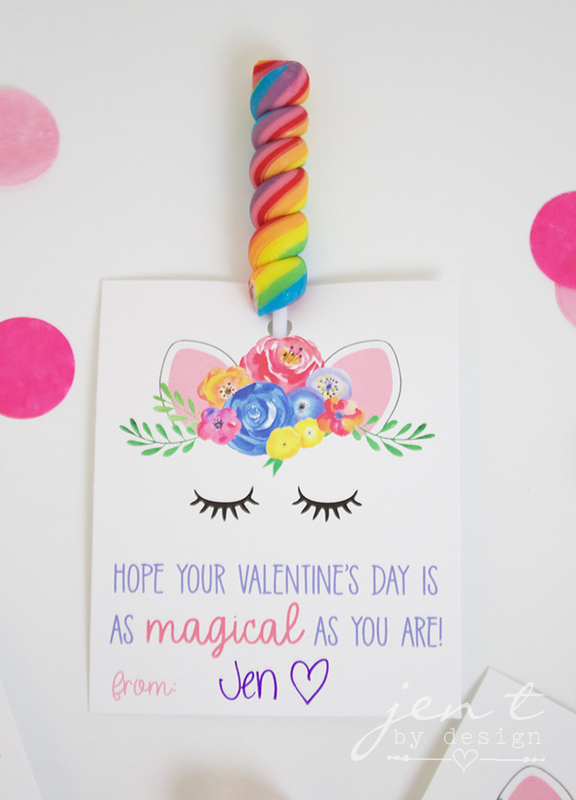 Our unique, adorable, and FREE Valentine's Day Printables will have you talkin' their love language in no time! Feel free to download as many as you'd like and use them to your little heart's content! These items are for personal use only. Please respect my work and do not share, redistribute, or alter in any way. Thank you.